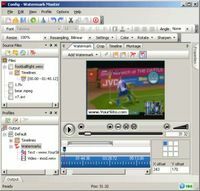 This bundle includes the DivX Player and DivX 6.2 codec. Both are free and no adware is included in the package. 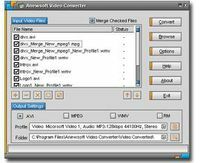 The DivX Player plays all .AVI and .divx files that contain DivX video and MP3 audio (including DivX 3, 4, 5 and 6 video formats), and enables access to rented and purchased DivX movies. 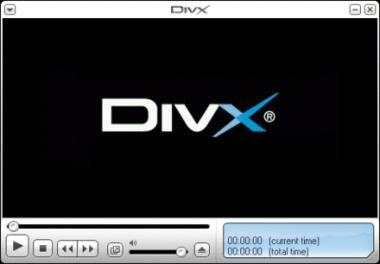 The DivX codec extends DivX playback support to all popular media players. This package supports English, French, German and Japanese languages. DivX Player is optimized to play every DivX file with full support for all the advanced features of DivX including scene selection menus, chapters, subtitles, video tags and alternate audio tracks. 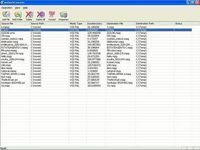 The latest version of the DivX Player adds a download manager that allows you to download multiple videos, pause and resume downloads, and progressively play back video, a media manager, and a new burn-to-disc feature for creating DivX discs from within the player. Note: The DivX Play Bundle includes the optional Google Toolbar for easy web searches and pop-up blocking.